At Markforged, we pride ourselves on our tight-knit culture of learners, creators, and tinkerers. Read more about what it's like to work at Markforged! At Markforged, we pride ourselves on our tight-knit culture of learners, creators, and tinkerers. 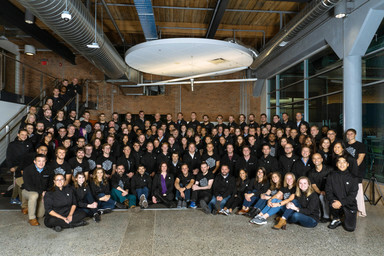 With over 200 employees spread out across two Watertown offices and several cities around the world, the sentiment is the same: people enjoy working on innovative technology alongside a team of intelligent, passionate coworkers. But don’t just take it from us! We went and asked people at Markforged what they love most about working at Markforged. 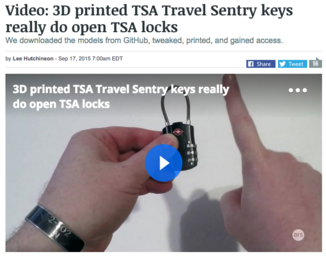 Several Markforged employees mention how their coworkers are ever-curious and eager to keep learning. 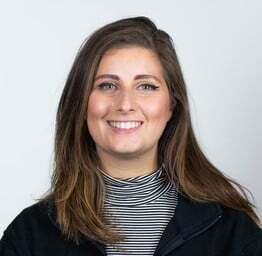 Recruiting Coordinator Bri Hoffman says she loves how everyone at Markforged identifies as a “lifelong learner”, and how there’s so much transparency within the company “Whether it’s an All Hands meeting, or people sitting in the same space, there’s a more approachable feeling in the office,” says Bri. Himanshu Patel, Director of Channel Marketing, says it’s the people and their belief in the company’s vision that makes Markforged a great place to work. “In other startups, some people feel like employees. But here, people take on new projects, put in extra time, and go outside their comfort zone to really make a change,” says Himanshu. On the Engineering side, Mechanical Engineer Maggie Su says she likes how people will take the time to help others out. “The people here are really friendly, and the free snacks don’t hurt,” says Maggie. Material Engineer Michelle Chao says there’s a lot of nerdy silliness in the office, with special mention of the team anodizing titanium during lunch one Friday using Diet Coke. Interested in joining Markforged as we push the boundaries of additive manufacturing? Check out our Careers page to learn more. 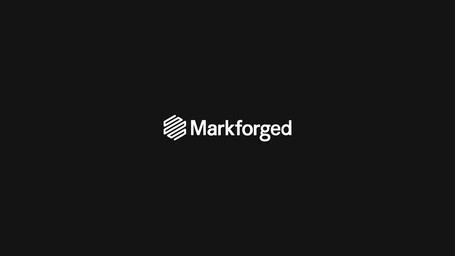 Markforged changed their look with this new, sharp logo that communicates their revolutionary technology - continuous fiber 3D printing - and that for the first time, anyone can print real parts.